Full bodied with crunchy and chewy tannins. Finely wooded nose with aromas of vanilla and toast. A well structured Pauillac with great elegance and fineness. A beautiful long and sweet finish. 4 hectares on siliceous gravel. Albert Tiffon from La Fleur Haut Carras has built up his estate in small steps since 1982. He now owns 8 hectares in Haut Médoc, and above all, 4 hectares in Pauillac. Today it would be impossible for him to purchase new plots of Pauillac, as the pressure from all his neighbours (Mouton, Latour, Lynch-Bages and Pichon Comtesse de Lalande), is hard. Albert often receives calls to know if he is willing to sell his 4 hectares, which are worth about 2 million euros per hectare! It is for this reason that all the little properties in the famous Left Bank appellations sell their estates to the big classified growths. 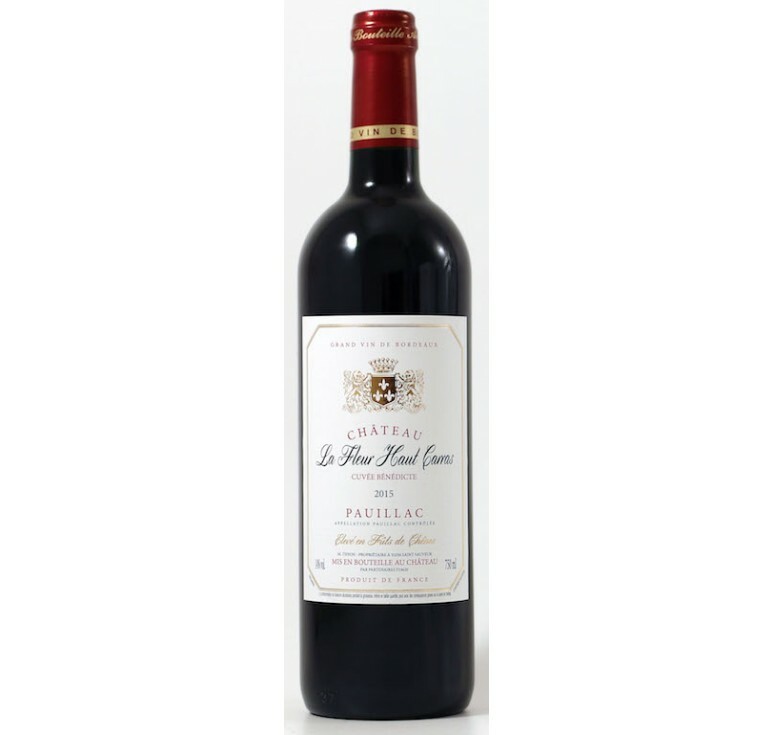 And so we consider ourselves very lucky to have a first Pauillac wine from a small producer, not a second, or third or fourth wine from a classified growth. Albert is committed to continuing to work his small estate, is proud of his wines and proud to be one of the last in Pauillac. Full bodied with crunchy and chewy tannins. Food pairing: Lamb, grilled beef meat, pigeon, goose, cheese... Serving temperature: 15-17°C Tasting notes: Beautiful d..